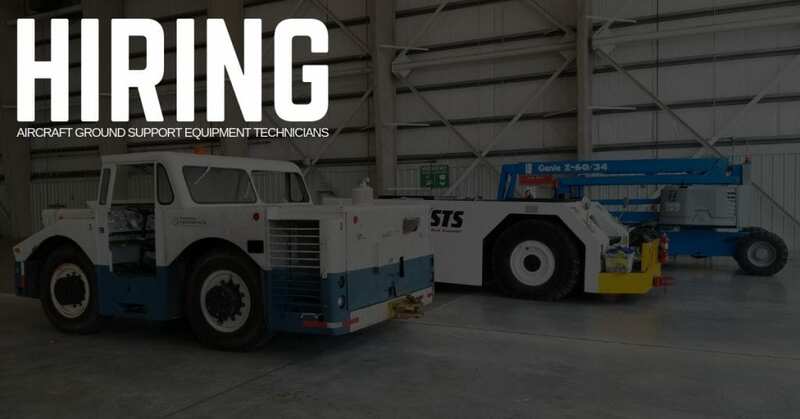 STS Technical Services is hiring Aircraft Ground Support Equipment Technicians in West Palm Beach, Florida. Our client, a leading manufacturer of Aircraft Ground Support Equipment and a Premier Service Provider, is hiring a Aircraft Ground Support Equipment Technician. Previous GSE experience preferred strong knowledge of gas and diesel engines required, as well as the ability to troubleshoot electrical and hydraulic systems from schematics. Candidates are required to supply their own hand tools and must be able to pass background check and have a valid driver’s license.